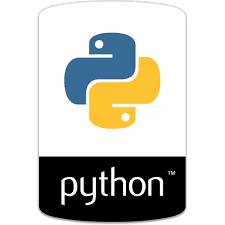 This is our third part of how to use regular expression with python tutorial. but friend, if you are new, then please read all posts of this tutorials number wise. because serial wise regular expression is easy to understand. # In this example we will use more useful functions. example_string="""surajsinghbisht054@gmail.com bitforestinfo.blogspot.com yashwantsinghbisht054@gmail.com 0124-100-125-2563 124-586-9875"""
# now, let's try to get result with its name. example_string ="The is My Cat and This is my dog but this is my horse"
# as you can see In output, my input pattern is in uppercase but my output is in both lower and upper. In Our next tutorial, we will discuss about some other techniques of regular expression.